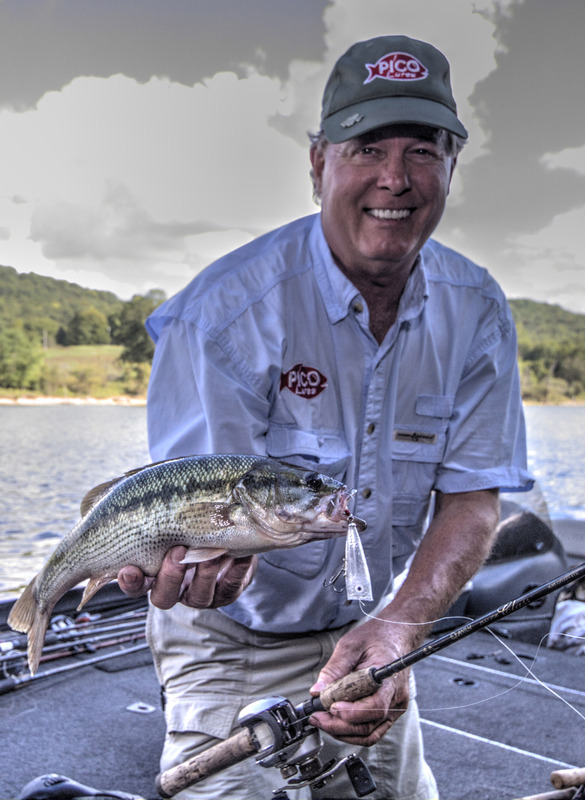 Welcome to a multi-part series designed to get you started fishing. If you are new to the pastime, hopefully this will give you some insights on how to begin. If you already go fishing, possibly something will be offered here to help you become better at catching fish! As an avid fisherman about to start my 6th decade with a rod and reel in hand, I am amazed at some of the questions I see posted in other social media sites. I guess what shocks me more are some of the responses I see! As a tackle manufacturer, I belong to a good many fishing sites around the country. As I follow along some of the sites, I see questions asked about various things. Most of those come down to a general lack of knowledge of “how to”? So, the gist of this first installment is to set the stage of Learning. How do you learn? Learn to Learn! The sport / pastime of fishing is non-stop learning. Every day, you will learn something new. That’s called fishing. Your fishing for another clue, on how to catch them better. Asking the question “where at” make you as much as a fisherman as me putting a band-aid on makes me a doctor. I’ve have had the opportunity to fish from Canada to Mexico, and everything in between. To me, it is way more of a challenge to go to a new body of water and LEARN it. It’s fun, and exciting to me. The more you learn, the luckier you become! So, in the following posts we will cover some of the fundamentals. Learning how to learn, fishing. Where do you go for the information? What are the RIGHT questions to ask? How to figure out what to fish, when to fish it, and what to use? Just as a computer tech studies for a new release, you will always be student of learning. That’s the first lesson! Learn that you need to learn. Even the most experienced touring pro’s study more than you can imagine. Even during the tourney! Now, my little rant. To those who don’t want to actually learn anything, those “just tell me where to go, and what to throw”. Please, just hire a guide. They will let you have pictures made, and even clean the fish for you. No one is doing you any favors if they do tell you where to go and what to throw. And for those on the social media sites who get asked these questions….please try not to get overly offended. I know, it’s easy, and I’ve raised an eyebrow more than once myself. But the reality is that some of the people asking are really crying out for some help, and don’t know what to ask even! Take a step back and lets all try to help others learn how to be better at catching fish! YOUR VERY FIRST TIP: The first and maybe only question that needs to be asked, ever? HOW DEEP YOU CATCHING THEM? Hey, thanks for reading. Please follow along while we cover some of the following topics, and do not hesitate to make comments and ask questions to us anytime. We are here to help! PART 3. Know your water and what it offers.